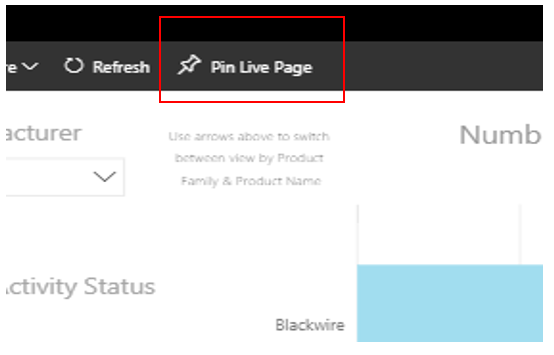 UPDATE: Plantronics has created an app for Power Bi that can be installed today in your Power BI environment. 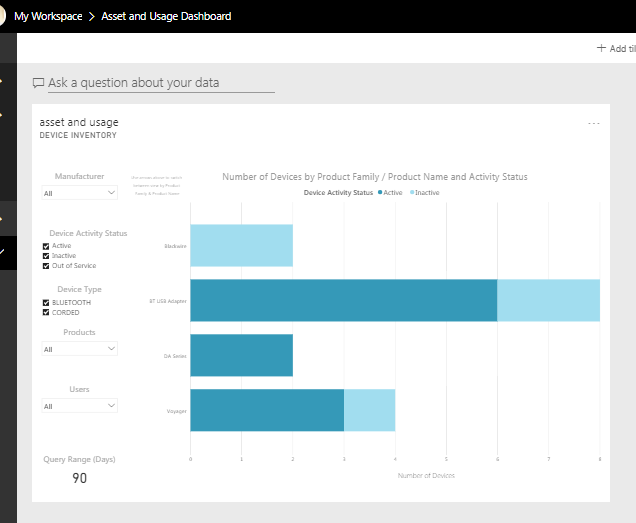 See the overview of Plantronics app for Microsoft Power BI for more details. 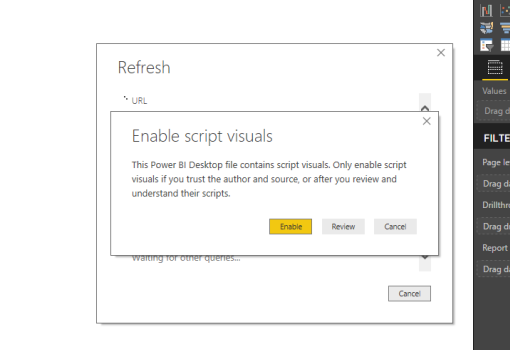 To begin, open Power BI Desktop by double click on the Power BI template file provided (Asset & Usage Analysis.pbit) which will open in Power BI Desktop. 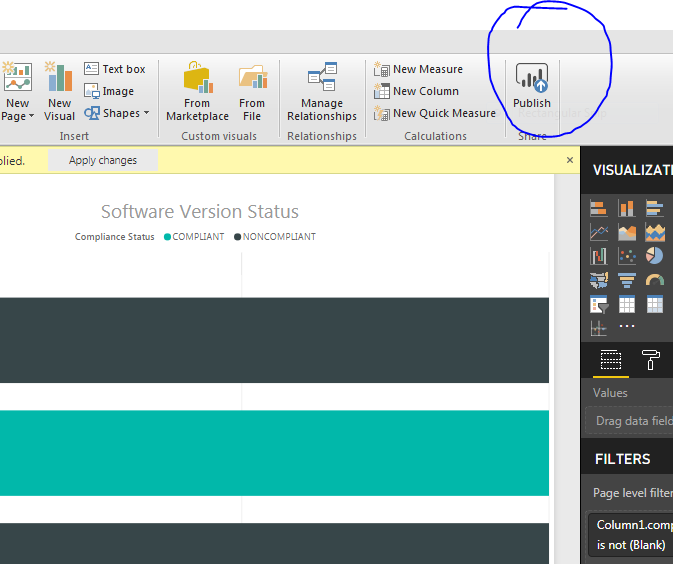 This .pbit file is provided as sample code and does not support refresh in Power BI Service. 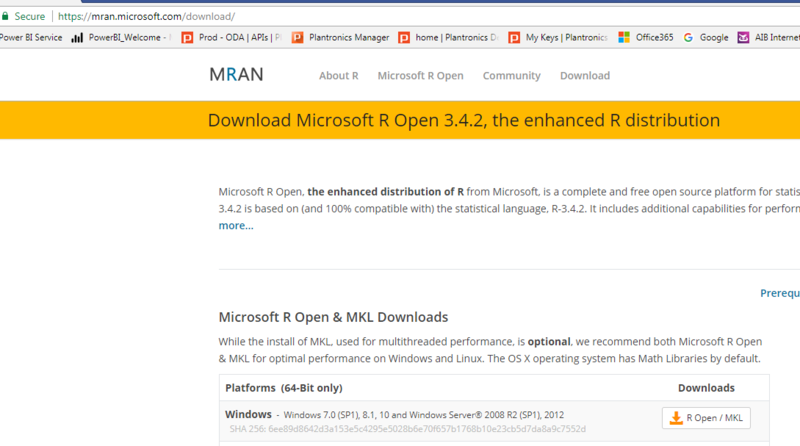 Enter your Region URL and Tenant API Code and click Load. The Query Days default is 90 days but may be changed if required. Once the report loads click the Publish button. 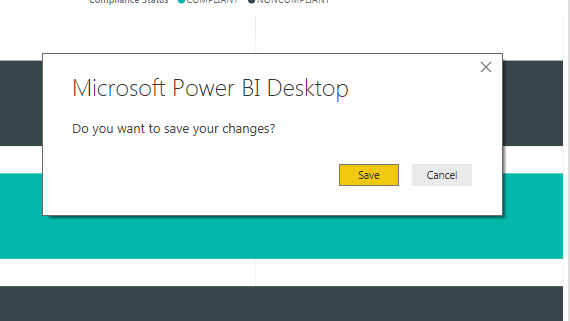 A Publish to Power BI pop up will appear as shown below. Select “My workspace” as the destination and click the Select Button. 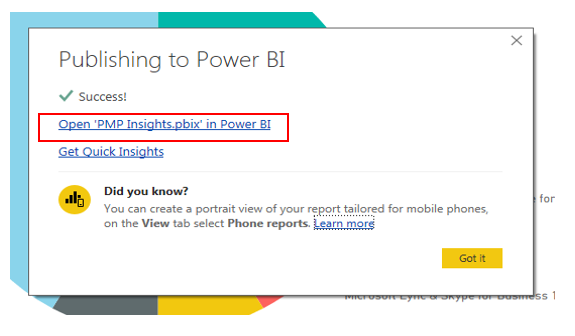 Click on the Open “PMP Insights.pbix’ in Power BI” hyperlink and enter your Office 365 credentials if requested. 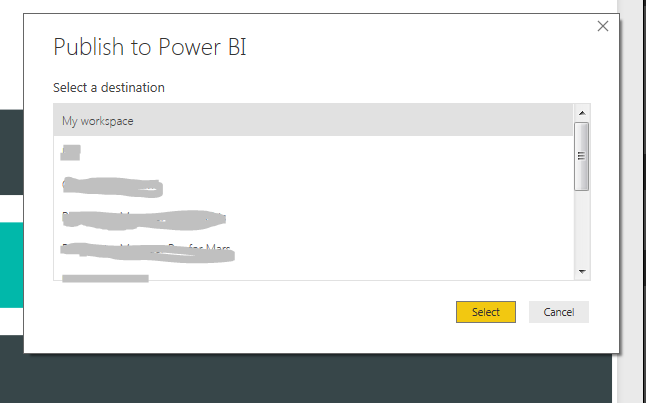 The report will open in Power BI Service. As you will see this is a tabbed multi-page report. 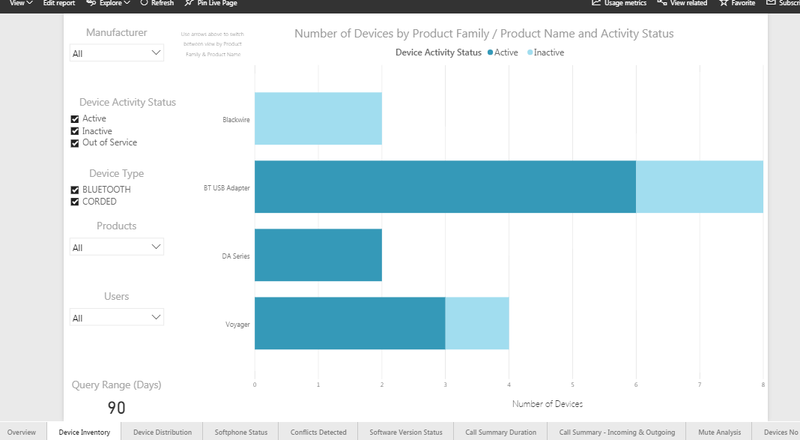 You can now populate a Dashboard by pinning the report pages or individual visualizations as shown below. 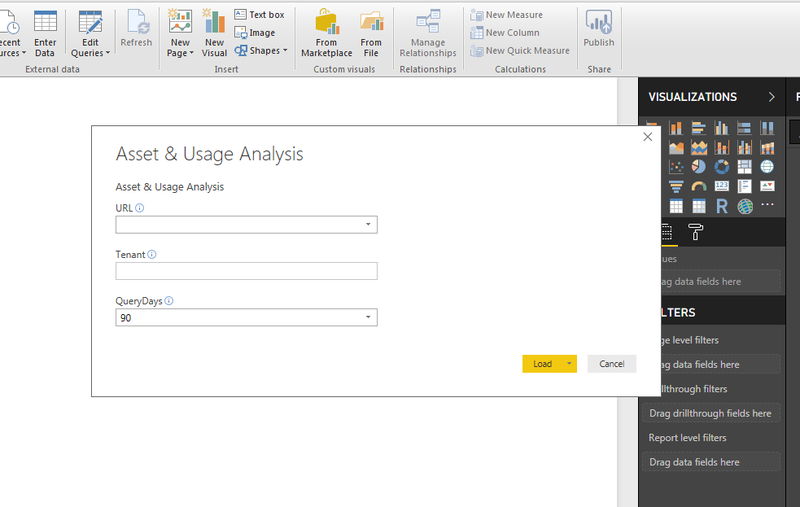 And the Dashboard is created……further tiles of interest can be added from the report in the same way. One of the Partner App Management API methods (requestAppAuthorizationUsingPUT ) sends an App authorization request to Plantronics Manager Pro for the requested tenant - see http://developer.plantronics.com/oda/apis/put/partner/app/%7BappId%7D/authrequests . 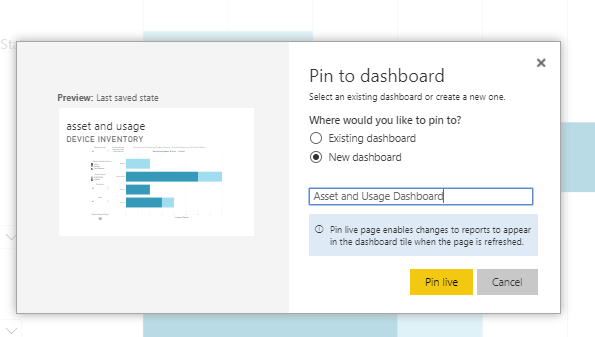 This method is used in Power BI to perform the initial app authorization request where you enter your Tenant information when prompted by the Power BI Template file (.pbit). 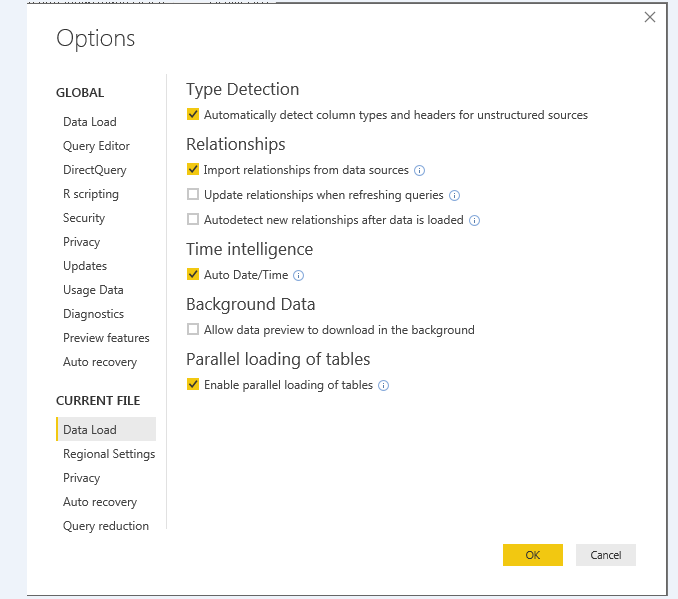 As a query and reporting tool Power BI lends itself to performing GET requests against REST API. For instance, the following snippet of M Code retrieves Inventory details from the API ODA Sandbox. Please note that this requires a 64 bit Microsoft machine. 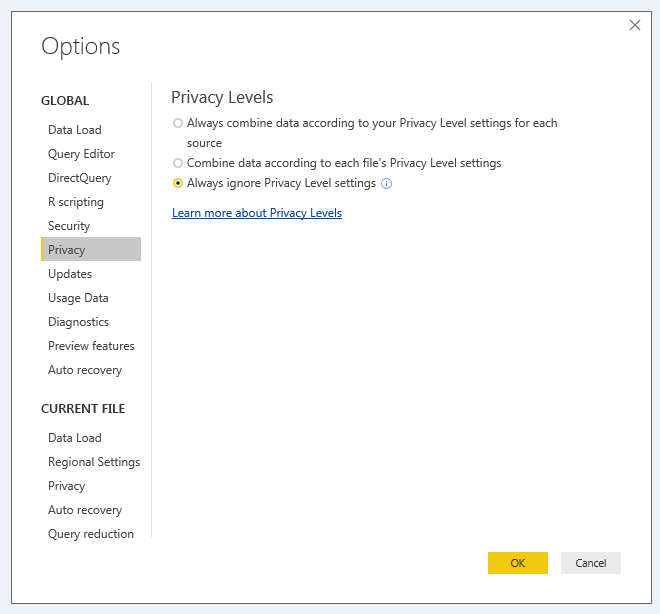 Privacy Settings - Select Options & Settings / Options and select the Always Ignore Privacy Level settings as shown below. Data Load Settings - Select Options & Settings / Options and select the settings shown below.. Select your Regional Data Access URL from the dropdown list. If the Authorization Request is re-run a "Request Already Submitted" (400) message will be displayed. Note: that these values are displayed per Subscription (e.g. Asset Analysis) and may differ between Subscriptions. Questions? Please use the comment form below.